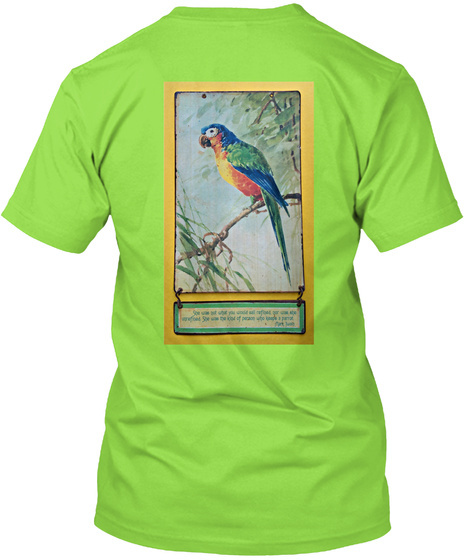 This vintage parrot wall hanging T-shirt shows a lighthearted quote from Mark Twain, "She was not what you would call refined, nor was she what you would call unrefined. She was the kind of person who keeps a parrot". The quote is slightly different from his quote that appears in chapter 57, page 544 of Following the Equator, 1897, which reads "She was not quite what you would call refined. 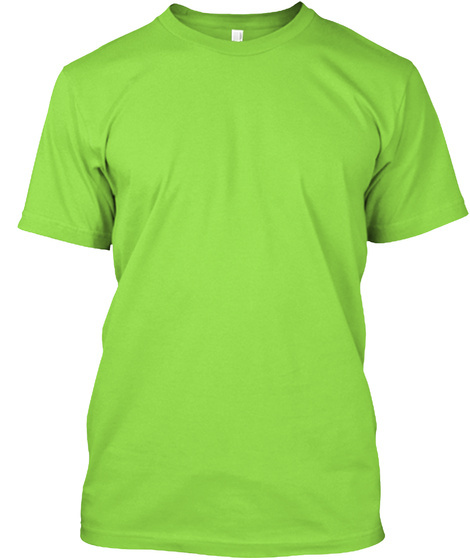 A great gift for Mark Twain enthusiasts! And Jimmy Buffett Parrotheads!